It has been announced that not only is Sinister getting a sequel but it has attached Ciaran Foy of Citadel fame to direct. The follow up to 2012's small budget horror starring Ethan Hawke is due to go into production in July. The original film was made for just $3M and grossed $77M worldwide so it is no surprise that all involved want to continue their good thing. 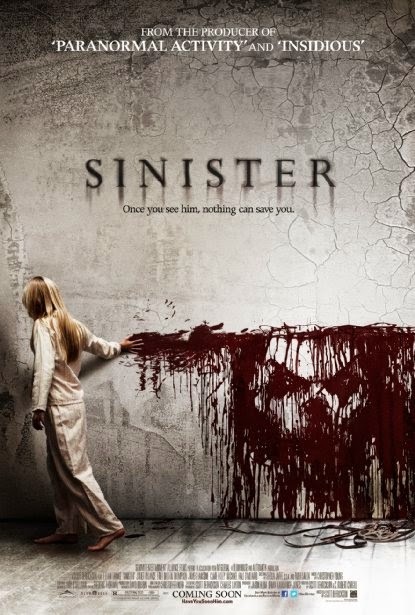 Sinister 2 is going to be written once again by Scott Derrickson who wrote and directed the 2012 original. Scott Derrickson announced that they had officially signed Foy to direct on his Twitter feed, Derrickson will also produce.